We came, we saw, and were blown away! 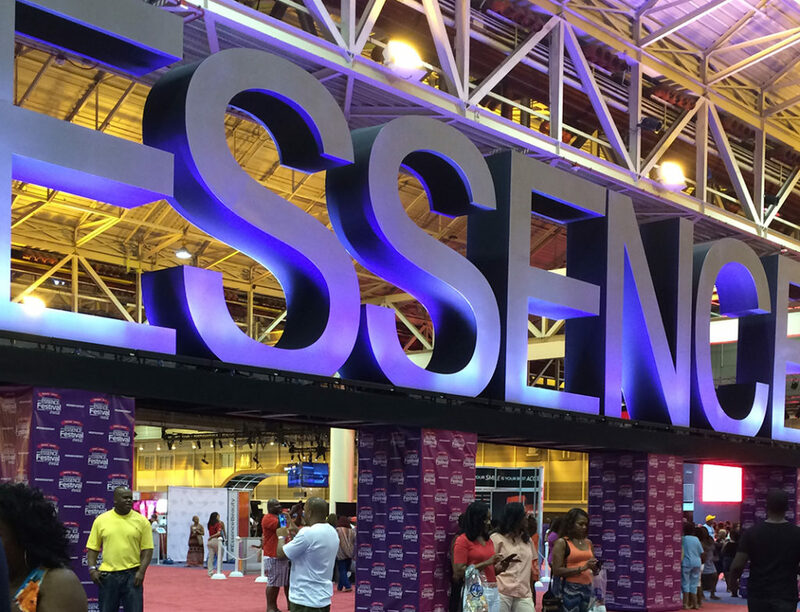 The Great Girlfriends got on the road again and attended Essence Festival in New Orleans. Can we talk about how amazing that was? Essence Festival is an experience to be had. And it’s one that you need to check out because it was beyond incredible. In this episode, we’re going to tell you all about our experience with Essence Festival and why you need to be out here next year.